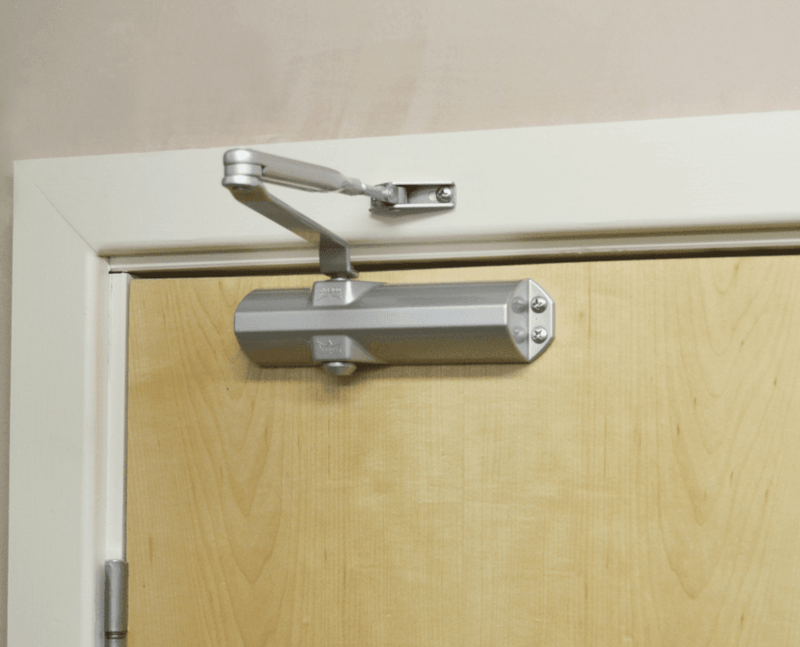 This standard fire door closer would suit installation on a fire door with an Agrippa Fire Door Holder, to ensure the door closes when released by the holder. It can be used on almost all common door types up to power size four, on either the left or right hand side of the door. 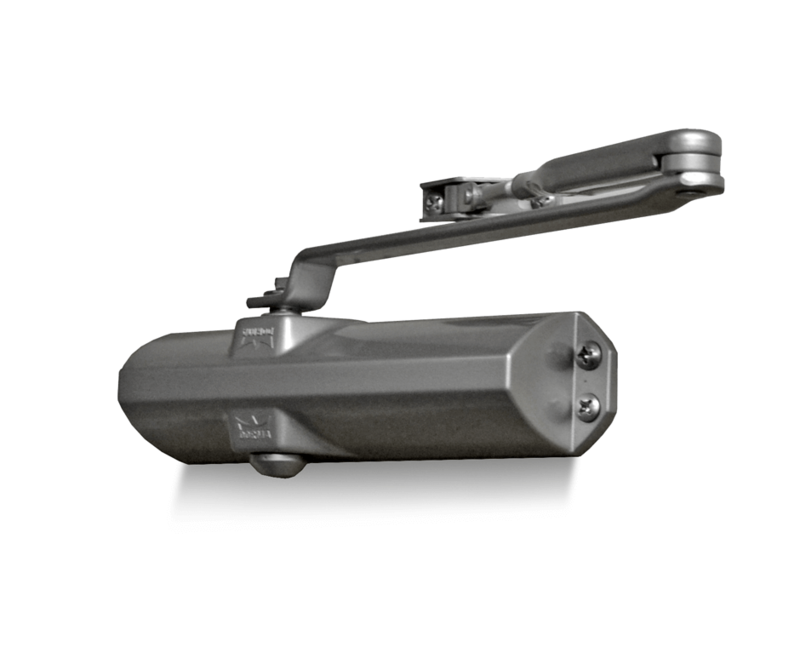 It includes a universal fixing pack for push or pull side mounting. 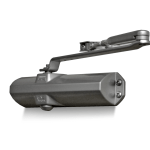 The door closer also has an adjustable closing speed. See downloads tab for a datasheet from the manufacturer and installation instructions.